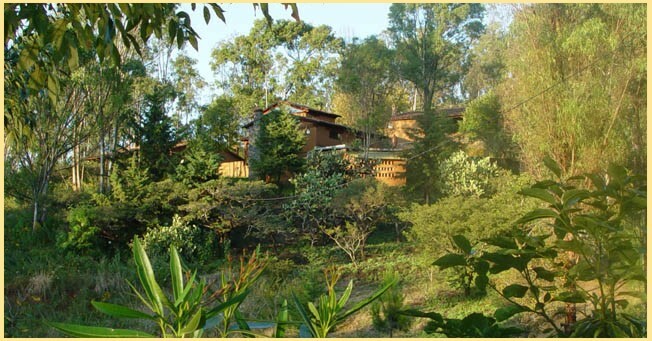 The EcoHotel in Pátzcuaro, on the cobble-stone road to El Estribo Grande, is the dream child of Mexican Architect Jorge Ramos, who spent his twenties in Berkeley, California, and fell in love with the idea of sustainability. Jorge’s dream was to create a space for international and domestic tourists alike to learn about Indigenous P’urhépecha (or Tarascan) culture and the natural environment while staying accommodations that reflect these same values. Jorge has spent the last 7 years building the EcoHotel, which just opened its door to the general public in the fall of 2007. Whether you’re looking for a hotel for few nights, a gorgeous all-inclusive retreat, or a long-term get-a-way. By car...10 minutes. From the Plaza Grande, head toward the Libramiento along Ibarra. Make a left onto the Libramiento and then an immediate right onto the road leading up to El Estribo Grande (La Subida Al Estribo Grande). Bear right at the fork in the road and the hotel will be on your right, #48. By foot...20 minutes. From the Plaza Grande, head toward the Libramiento on Ponce de Leon. The road will change names a few times but continue straight through the Libramiento up the road leading up to El Estribo Grande (La Subida Al Estribo Grande). Bear right at the fork in the road and the hotel will be on your right, #48.
favorite place. There is free parking. on the second floor, looking to the front of hotel. The trees in backgound are in the Plaza Grande. The Gran Hotel is housed in a centuries-old colonial building with all the modern amenities you expect from a fine international hotel. All of the furniture is made by regional craftsman, who are famous throughout Mexico and the world for their skill in woodworking, copper, iron and pottery. 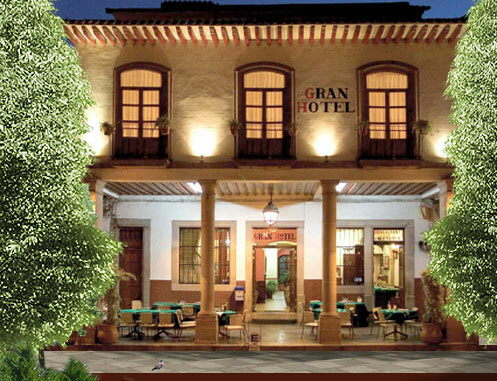 At the Gran Hotel, our main goal is to provide you with a temporary home in Patzcuaro that is clean, comfortable and quiet. 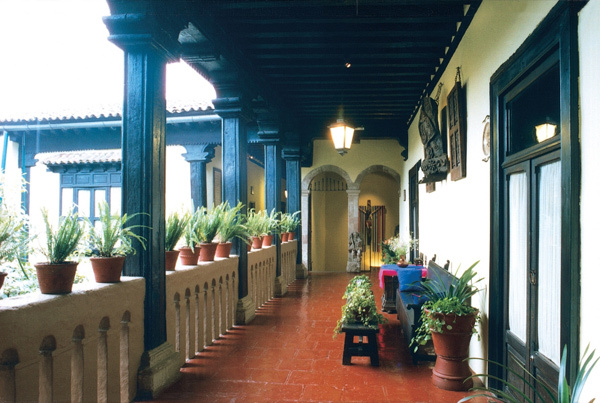 The hotel is located in the heart of scenic Patzcuaro, one of Mexico’s original Pueblos Mágicos, or Magical Towns. 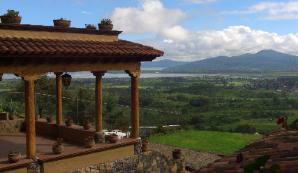 From here, you can easily visit all of the historical, cultural and artistic attractions of the Lake Patzcuaro region. We invite you to relax on our shady front terrace, where you’ll enjoy unmatched views of the recently renovated Plaza Gertrudis Bocanegra and the cascade of red tile roofs beyond. Join us in our restaurant for breakfast, lunch and dinner, where you can try all of the regional specialties, like the creamy tomato soup, sopa tarasca, or the famous white fish. Our kitchen holds itself to the highest standards of both taste and hygiene. At the Gran Hotel, we continually strive to improve and perfect our services to match the tastes and wishes of our clients. Please contact us and let us know how we can make your stay even more enjoyable. At the end of the 17th century, where the Mansion Iturbe is located, were a group of small but commercially active stores and businesses, commonly known as “houses on the stone pavement. 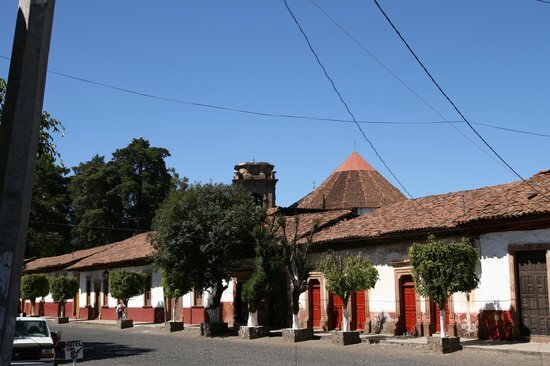 In 1780 these deteriorating buildings were restored, and Don Manuel de Abarca Leon, councilman and provincial mayor, made his residence there for several years. 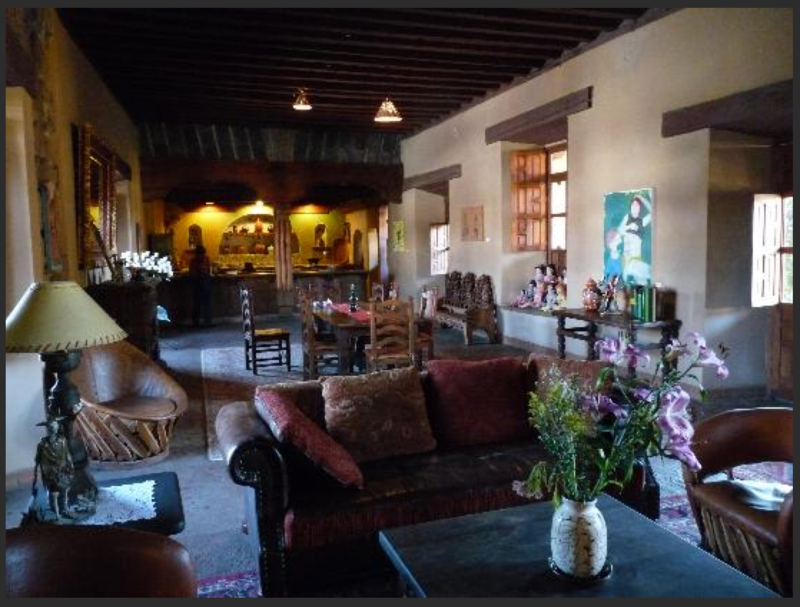 Former residence of one of the leading families in Patzcuaro, Mansion Iturbe is an enchanting Inn, nestled in front of Vasco de Quiroga Square with an outstanding location close to all major attractions. 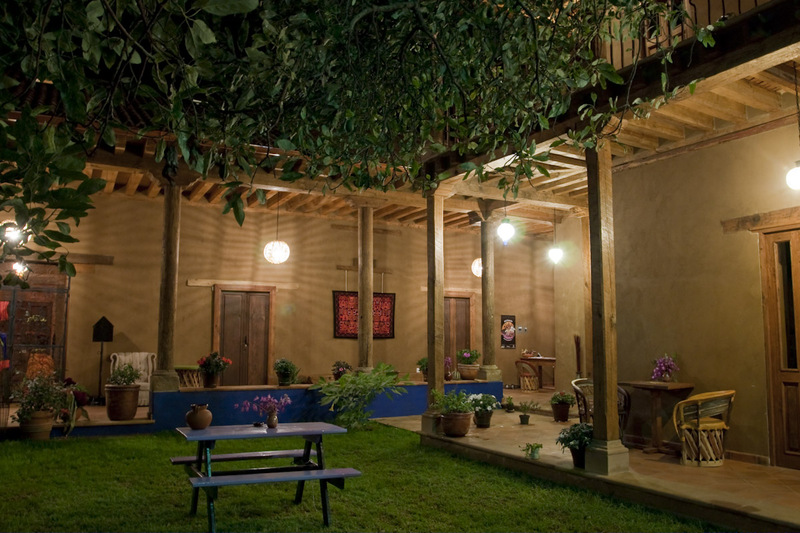 The Best Western Posada De Don Vasco is located on the lakeside of Patzcuaro. 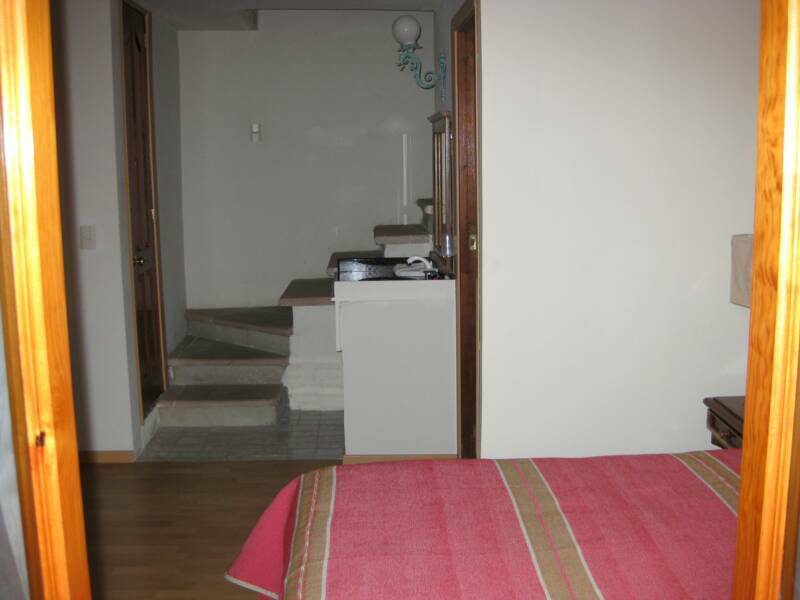 Hotel is located one kilometer from the city center, one kilometer from Gertudris Bocanegra Plaza , and one-and-one-half kilometer from the Lake. 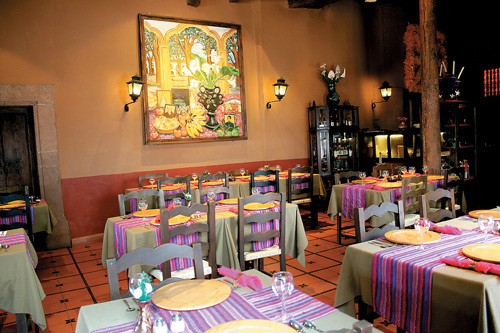 Eat and drink at El Tarasco and La Fuente restaurants, and Bar Juan Colorado . Enjoy tennis courts, outdoor heated pool, table tennis, Badminton, bowling and billiards. Wireless Internet access throughout the hotel for a fee. Guestrooms have Cable television and Coffeemakers. 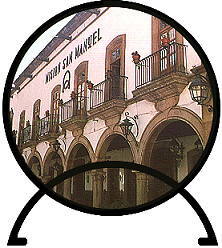 On the corner of the South side is the Hotel Mission San Manuel. The former monastery offers Internet service and rates start at US$44 for one and US$68 for two. 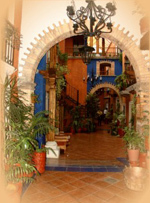 Their front portal bar, "El Campanario," offers live music nightly and outside seating for drinks. On the West side of the Plaza Grande is Hotel Los Escudos. This historic hotel has two entrances on each side of their restaurant. and US $85 for two. 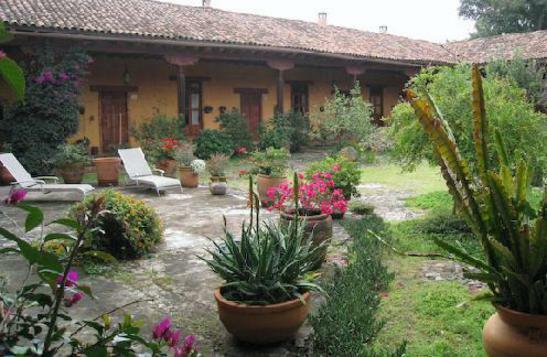 In the middle of the south side is the Posada San Raphael, one of the best bargains in Patzcuaro. Besides the beautiful setting, the is one of the only central hotel with on-site parking, usually at your door. Rooms are small with large, shuttered windows for light. The smaller Plaza Chica, (Plaza Bocanegra,) is named after a local woman who was killed by a firing squad for her support of the Mexican Independence in 1818. Her statue is standing towards the west, but she is looking northwest, towards Pátzcuaro’s market. 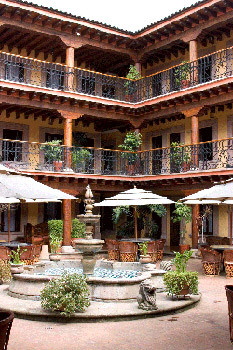 The north side of the Plaza, on one side of the market, is the Hotel La Parroquia, with its beautiful central courtyards. 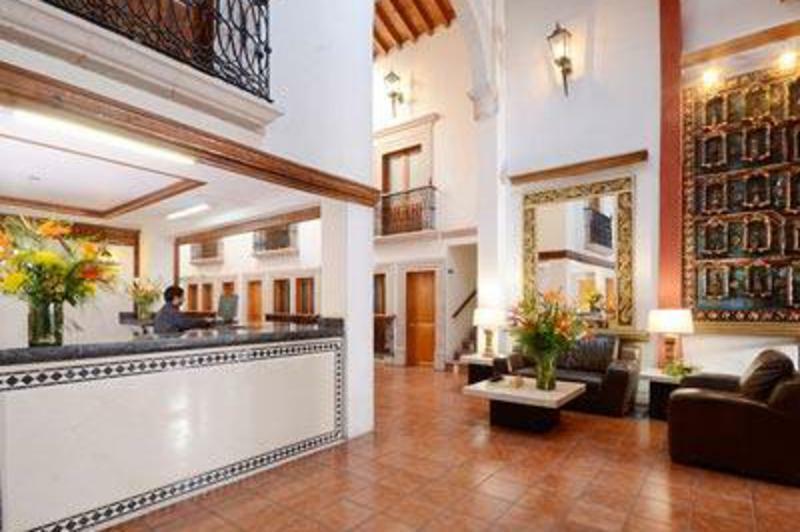 LA PARROQUIA HOTEL (Former Hotel Fiesta Plaza) located in the heart of Patzcuaro, Michoacan, a jewel of the colonial time; invites you to enjoy the beauty and quaintness of our city, in our comfortable accommodations. Make your business or pleasure trip a total complete success. 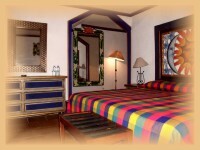 The luxury and comfort of our 60 carpeted rooms decorated with a colonial Michoacan style includes color TV's and telephone with direct long distance service as well as piped music channels and all the amenities of a four star Hotel. 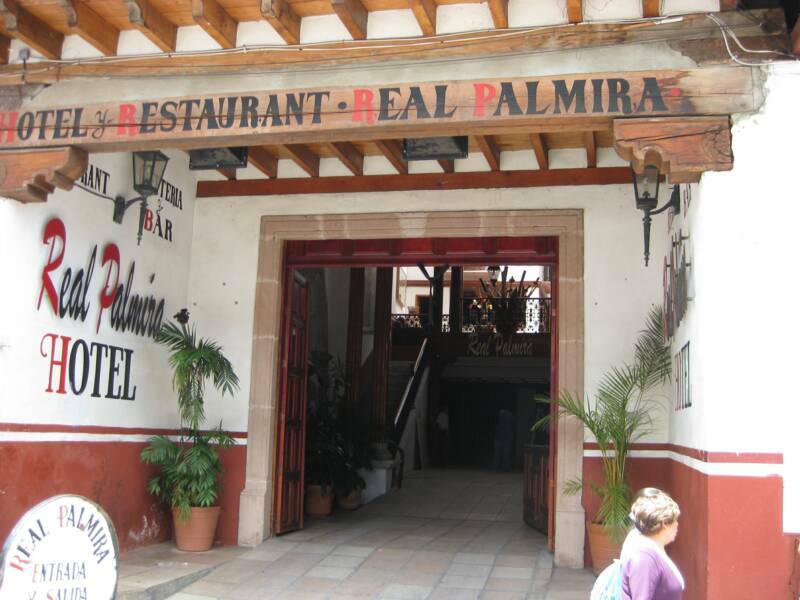 HOTEL LA PARROQUIA offers you two Restaurants: Plaza San Agustín and Santa Fe both with bar service and a variety of international and regional food. We offer our guest room services from our restaurants. Also every saturday we have Michoacan Nights from 8 to 11 pm with the performance of the traditional "Danza de los Viejitos" and a Rondalla from patzcuaro. 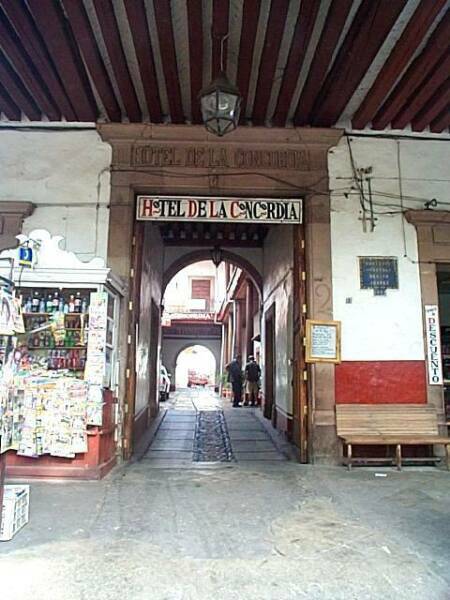 On the corner, on the other side of the market, is Hotel San Agustin, one of the least expensive rooms in Patzcuaro. On the west side of the Plaza Chica are two upstairs hotels. 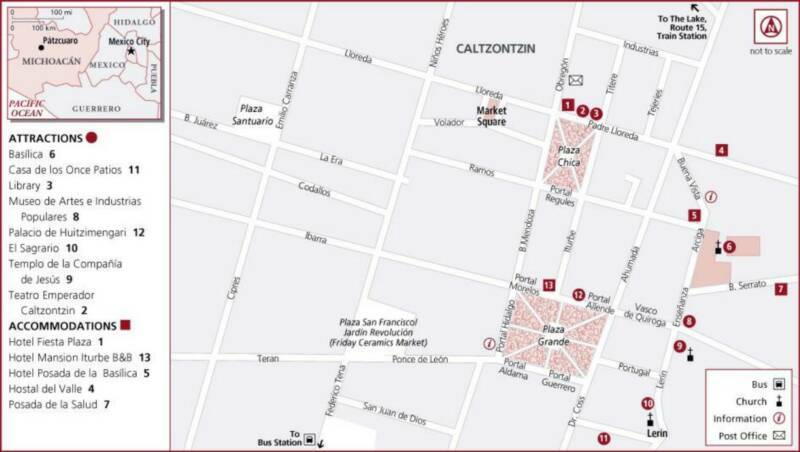 The Hotel Posada San Agustín is located right in the center of this beautiful city. 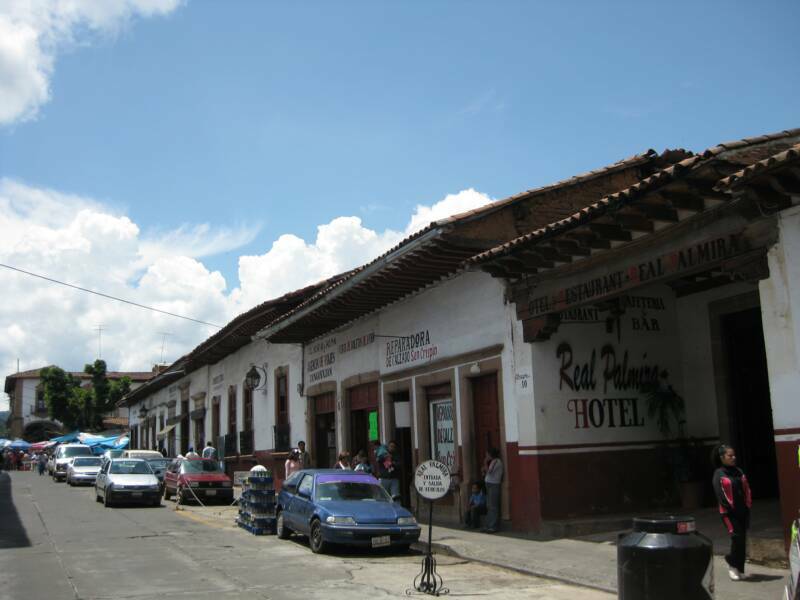 Patzcuaro is an authentic colonial gem that has been designated a magic town. The Hotel offers 20 rooms with the amenities you need for your next trip such as color tv and hot water 24hrs. Here you will also find the hospitality and comfort that you are looking for. Rooms are clean. 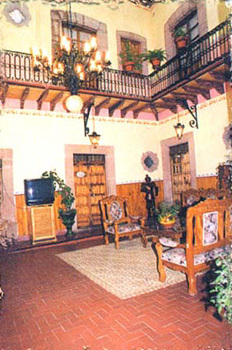 Next door is the Posada de las Rosas, which offers cheap rooms with and without baths. Rooms with baths start at inexpensive. In the middle of the block is the Hotel Concordia. Half a dozen parking places are available. 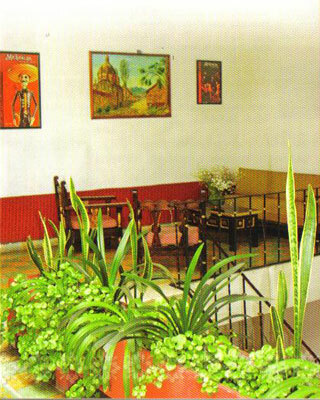 On the south side of the Plaza Chica, on the corner, is Hotel Casa el Refugio. 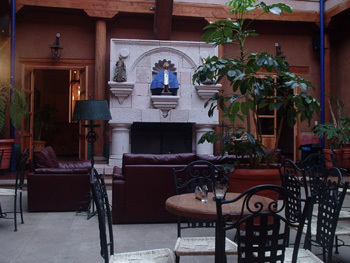 Hotel Posada Basílica is across the street from the Basílica, offering extraordinary views of Patzcuaro and the Lake. On the south side of the Basílica are several nice hotels. El Refugío is one of my favorites. Rooms must be reserved on-line, in advance, since walk-ins can not be accepted. Several parking spaces are available. 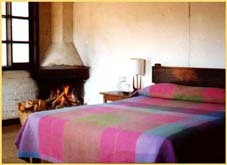 Next door is the Hotel Posada de la Salud, with small rooms, but a real bargain. Located just below the Basilica between Plaza Grande. 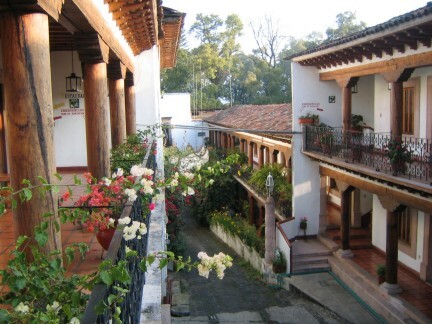 Located in the heart of magnificent Patzcuaro, the Hotel Posada San Alejandro offers great-value accommodation situated next to the Basilica de la Salud, right in the heart of this picturesque town. The property and rooms are decorated in authentic local style and offers the perfect place from which to explore the beautiful town of Patzcuaro and the many surrounding attractions. A friend wrote: Would I recommend this hotel to my best friend? Absolutely! I recommend this hotel for: single travelers, a romantic getaway, older travelers and tourists. 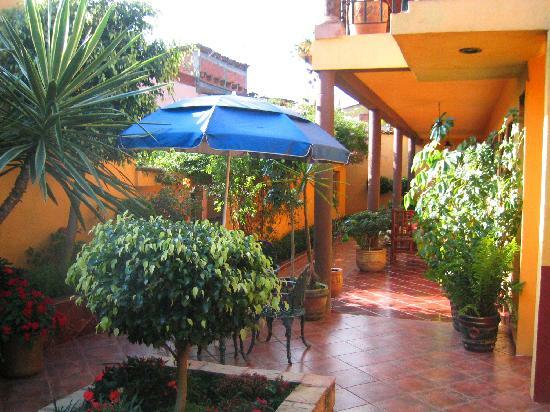 A lovely, friendly little family run hotel a block off the Plaza Chica down the street beside the Biblioteca. Ground floor rooms a bit dark, on the second floor more light. Run by a charming professor and his family. 10 rooms, a flowery patio, well maintained. We stayed in one of the cheaper rooms. which suited us just fine. There are also some larger rooms costing a little more. Cable TV, hot water. Needed some housekeeping in some of the corners and windowsills but the rest of the room was clean enough. As in all of Patzcuaro, you must have reservations during Day of the Dead (late Oct/early Nov) but we just walked in earlier in October. This delightful small inn should really be listed under hotels rather than B&Bs as breakfast is not provided. However, at a rate of $30/day single (one double bed) or $42/day double (two double beds), it is a real bargin. For families, there is a large suite with four double beds. The posada is located on a tiny quiet street just off Plaza Bocanegra (Plaza Chica) behind the library in the historic center of Patzcuaro. It is within easy walking distance of all major attractions and free parking is provided for guests in a lot two blocks away. 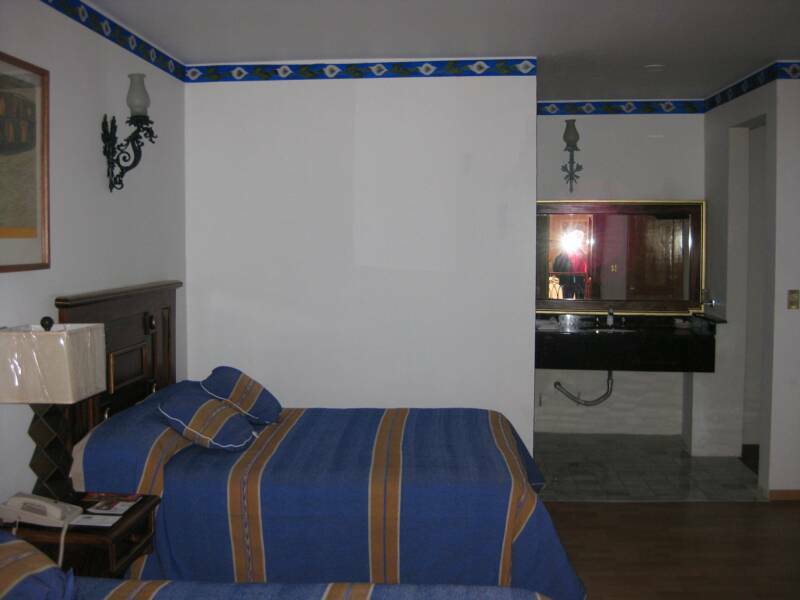 The posada is immaculately clean and fresh towels are provided daily. There are two lovely tile plant-filled patios to relax in. We stayed here for 5 days in February 2008 and definitely plan to return. The friendly owners do not speak English so one needs to know at least a bit of Spanish. If you want a convenient location and a true Mexican experience rather than luxury this is the place for you. opened in Nov. 2008. It's a great location, just a few doors down from the entrance to the central Mercado on the Plaza Chica on Calle Obregón. 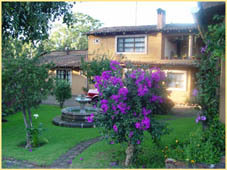 Hotel Casa Encantada is a bed-and-breakfast conveniently located on Calle Dr. Coss #15, Patzcuaro. The restored colonial mansion was built in 1784 and continues to charm. Casa Encantada has a friendly staff, large rooms, a beautiful flower-filled courtyard and a hearty, fresh-cooked breakfast every morning. It also has cable TV, Internet access and an available Internet phone, but you might wish to ignore those burdens of modern civilization. 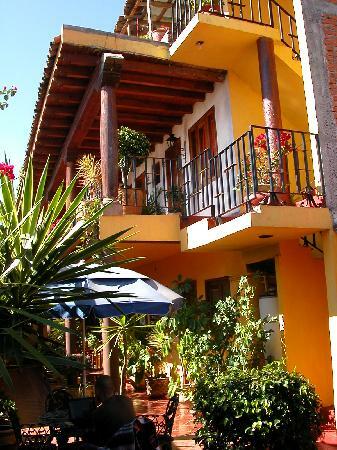 a boutique hotel in the heart Patzcuaro, is pet friendly and rated #1 in Patzcuaro by TripAdvisor. This splendid B&B is located less than a block from the heart of Patzcuaro, Plaza Grande; Casa Encantada is nearly next to abundant shopping at Once Patios, around the corner from great restaurants like Primo Piso and Lupitas, and just down the street from the delicious breads and treats at Friday's Buen Provecho Market at La Posada Yolihuani. 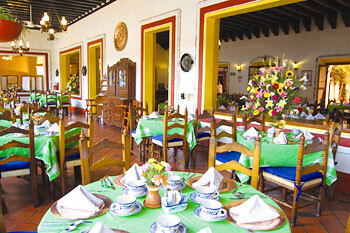 Guests at Casa Encantada are treated to gourmet breakfasts. Check rates at B&B for your specific dates. 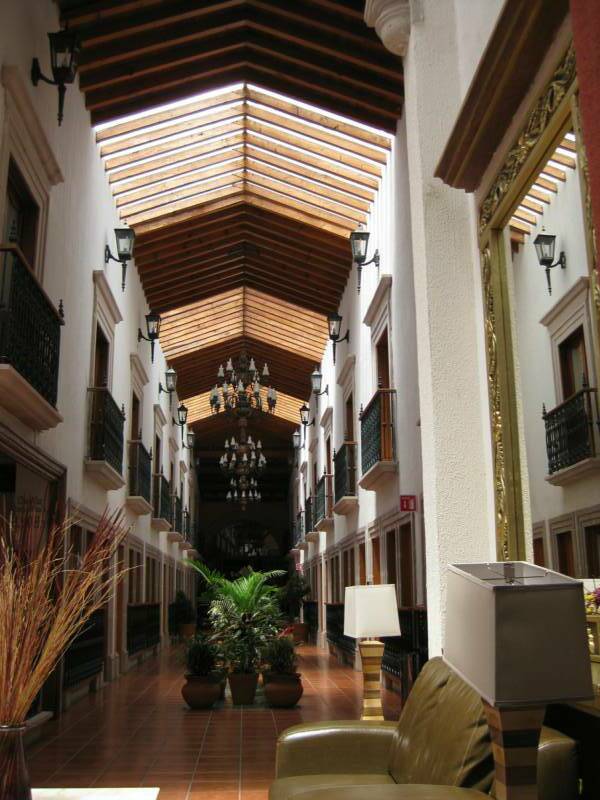 Hotel Casa Encantada is delightful. If you consider yourself a passionate traveler, enjoy nature and like the charm and traditions of ancient culture...you are ready tfor Villa Patzcuaro! At the Hotel Villa Pátzcuaro you may choose from 12 rooms and three furnished villas, all traditionally furnished and including fireplaces. Pets are accepted with some restrictions. At the R.V. Park we offer space for vehicles as well as tents, and provide electricity, public restrooms with shower facilities, and a community kitchenette. as well as walk into the mountains to watch the large variety of native birds. 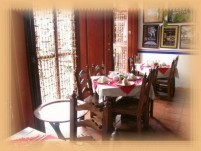 HOTEL POSADA YOLIHUANI B&B is in the colonial center of Patzcuaro, a block from the main plaza. 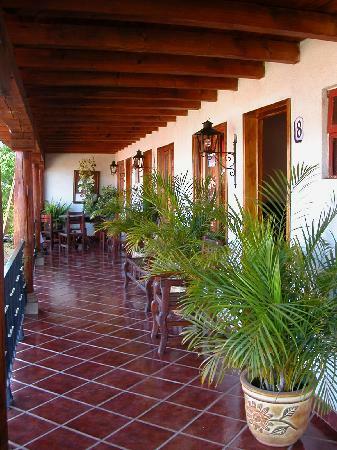 You are in an old traditional house which has been recently restored as a Posada. 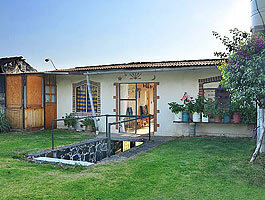 It combines modern amenities with colonial charm. From its tile-roof and adobe walls to hand hewn beams, patios and large garden with a magnificent ash tree, you will find well-being in harmony with nature. Beyond lodging in beautiful rooms, each one warmly decorated individually with handicrafts from all over Latin America; POSADA YOLIHUANI offer a large space for artistic and cultural exchanges of all kinds, and gastronomic activities (music, painting exhibitions, movie club, crafts or the Gourmet organic market). 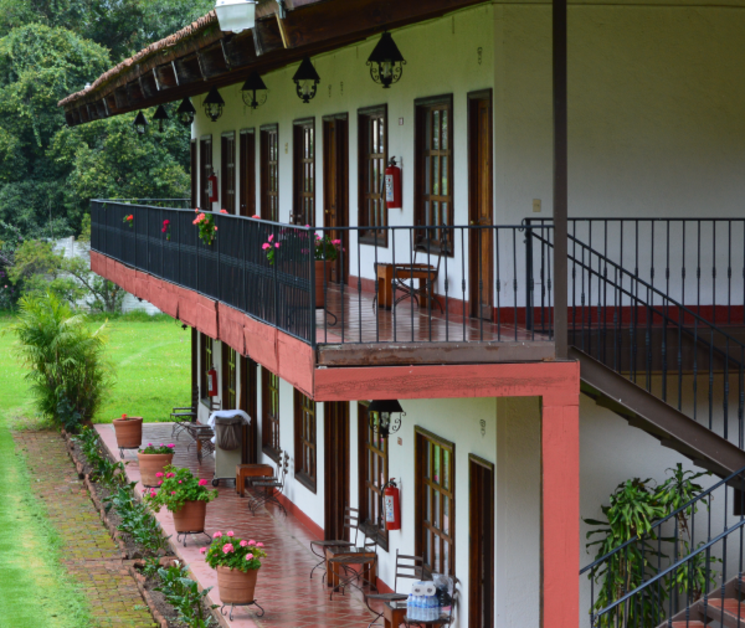 Endowed with a country-like atmosphere the inn POSADA YOLIHUANI invites you to feel comfortable, calm and relaxed. The overall environment is home-like and informal. Check rates for your specific dates. 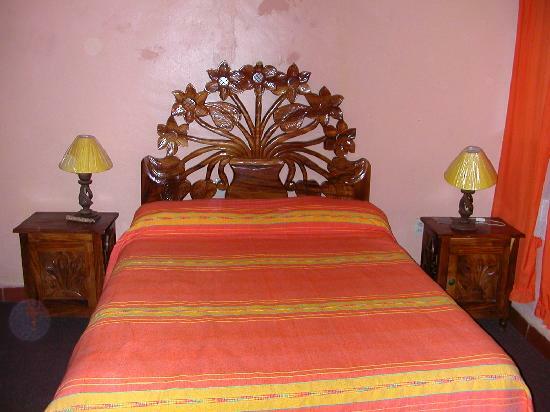 Hostal Casa Del Sol offers a homely environment for travelers looking for an economic place. It’s a place with 3 bedrooms, each one with bathroom, hot water and one double size bed; besides, we have space for camping. We also have a kitchen with all the necessary accessories and view of the garden. We have a nice garden with grill, and in the back, there’s a wooden cabin-bedroom with shared services. 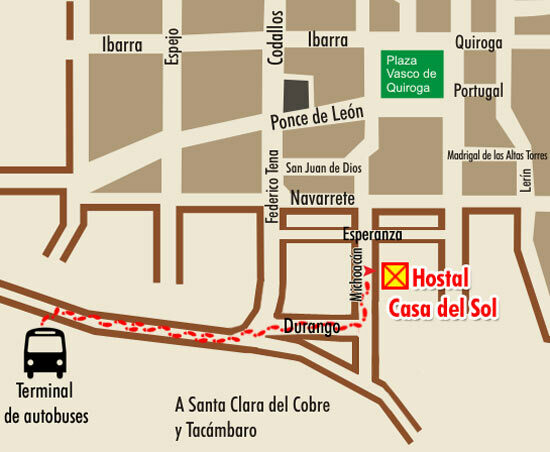 Casa Del Sol is located south of the city and Main Square (Plaza Vasco de Quiroga), at a 10 minute walk and even closer to the bus station. We also have guide service and touristic tours of the region, as well as bike rental. 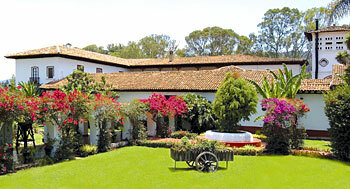 This, small, colonial hotel is one of the nicest on the Plazas with rates starting at US$160, off season.